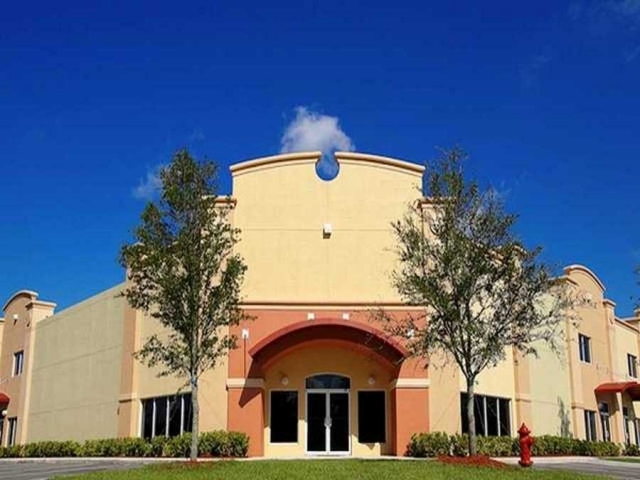 Office / Warehouse - Compass Commercial Mortgage, Inc.
A portfolio of 5 flex properties located throughout Broward County, Florida containing 230,808 Rentable SF. A new proposed office/warehouse complex to be improved with two buildings totaling 128,950 Rentable SF and situated on 9.96 acres. A new marquee office/warehouse condominium complex consisting of six condominium units totaling approximately 85,124 SF. 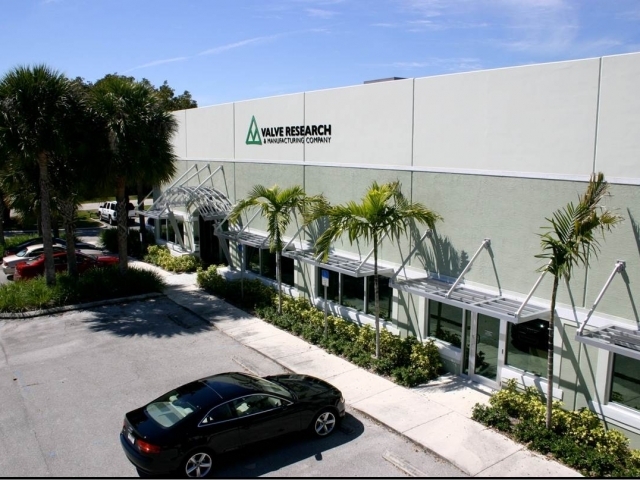 A five (5) building Office / Warehouse complex containing 98,208 +/- Rentable SF. 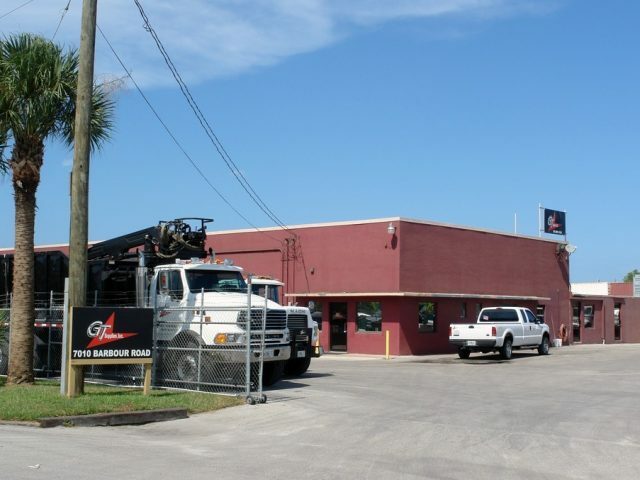 Three (3), one-story buildings totaling approximately 55,716 ± Rentable SF and situated on 3.84 ± Acres. 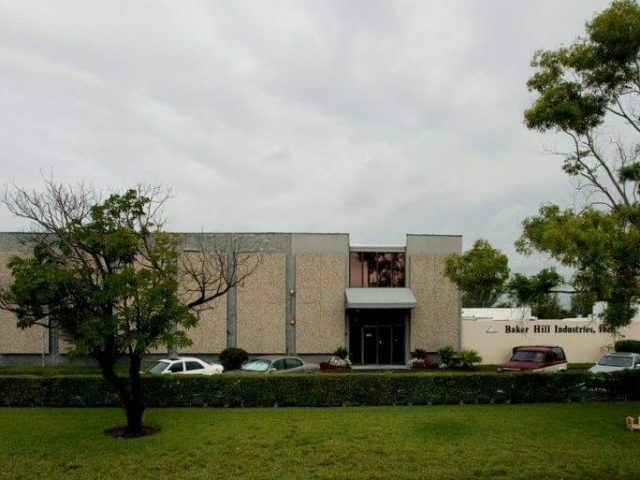 An existing two-story Office/Warehouse building containing 45,950 Rentable SF and situated on 3.01 acres. 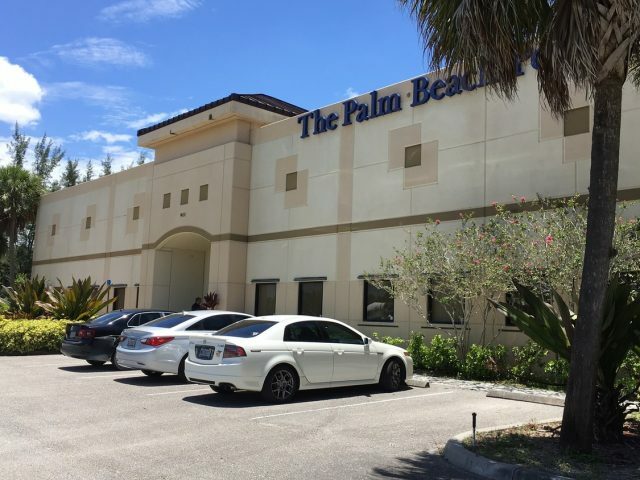 A multi tenant office/warehouse building containing 47,306 SF of space situated on a 2.50 acre site. A single story office/warehouse building totaling 24,804 SF with 10,000 SF of office and 14,804 SF of warehouse space situated on 2.15 acres. Two (2) owner occupied, Office / Manufacturing / Warehouse buildings containing 33,032 Gross SF and situated on two (2) parcels containing 4.78 Acres. An owner occupied, single story Office / Manufacturing / Warehouse building containing 24,826 +/- Gross SF and situated on a 2.05 +/- Acre parcel. A single-story, Class B Office / Warehouse building containing approximately 23,928 ± SF and situated on 2.15 ± Acres. An owner occupied, single story Office / Manufacturing / Warehouse building containing 5,880 +/- Gross SF and situated on a 1.10 +/- Acre parcel.